INFINITI of Melbourne has long been known for its excellent Service Department. We employ Factory-Trained INFINITI Technicians and offer Genuine INFINITI Parts to repair or maintain your new or used INFINITI car, sport utility, or crossover vehicle, fixing it right the first time and everytime. We not only work on your INFINITI vehicle, but we can service any vehicle in your family. And your vehicle may be one that was not purchased from us. Our oil change service is speedy and efficient, with none of the hassle of bringing your vehicle to a quick lube facility where the technician may not be properly factory trained to work on your car, as genuine INFINITI parts are seldom used in those types of aftermarket garages. INFINITI will recommend coolant changes, transmission fluid changes, brakes, timing belts, tires, and wipers etc. as needed because every vehicle receives a complimentary INFINITI of Melbourne Safety Inspection when it comes through our Service Department. To schedule an oil change or any other service please call our INFINITI Service Center at 321-728-8880. No customer likes to be without their automobile for any period of time and we understand this. For your convenience, we offer automobile loaners while your car is being serviced. We offer a large selection of loaner vehicles so you can retain a comfortable ride on the road, even while your own car is not available. Let our speedy loaner service take care of you when you are without your automobile. When you bring your vehicle in to INFINITI of Melbourne, you can be certain your INFINITI is in good hands. 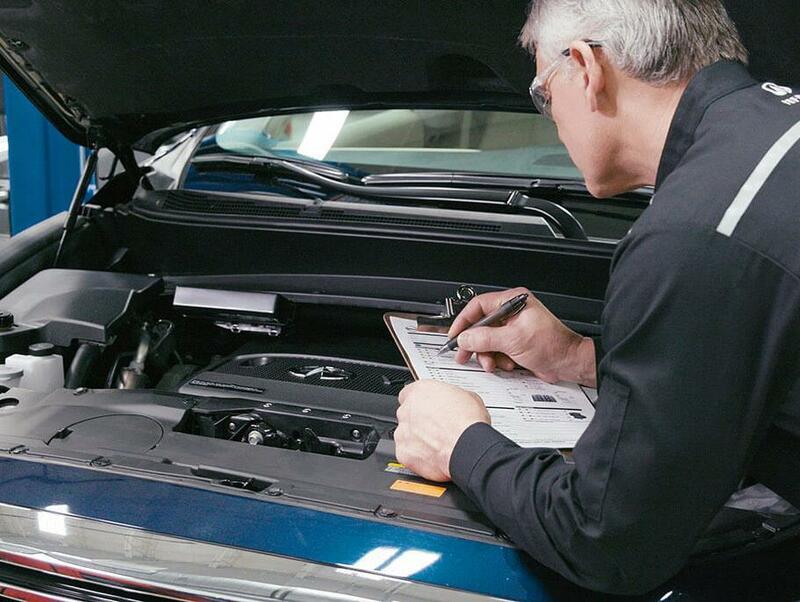 With expertly trained technicians, no one knows your INFINITI better than we do. We also offer genuine INFINITI parts. These are the only parts specifically designed to optimize the performance of your vehicle. From routine maintenance to repair, we are here to care for your INFINITI throughout your ownership experience. Our knowledgeable Parts Department at INFINITI of Melbourne can help you with replacement parts or new accessories to personalize your INFINITI. We carry only genuine INFINITI parts.